JAJCE - a town in middle Bosnia on confluence of the river Pliva to the Vrbas. It is mentioned for the first time in written documents in 1396. 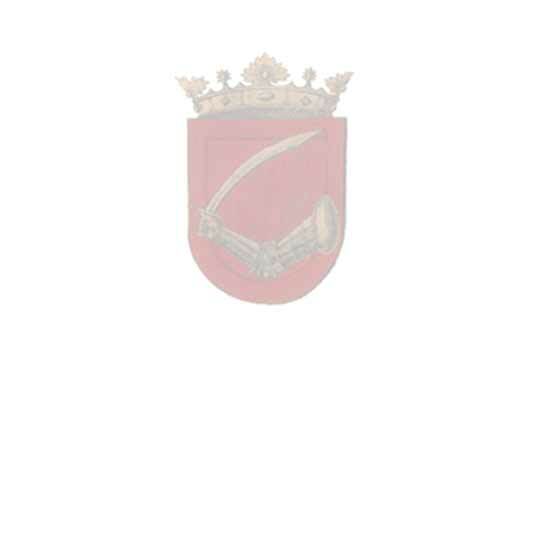 Bosnian and Croat noble duke Hrvoje Vukcic Hrvatinic possessed it and around the middle of the 15th century he relinquished it, as a gesture of vassal loyalty, to the King. In 1463. Jajce fell to the conquering Ottoman Turks; however, towards the end of the year Hungarian-Croatian King Matijas Korvin wrested it from the Turks and founded the Jajce Banovina/County to defend the city against the Turks. At the turn of 1527/28. it is again taken over by the Turks and the city itself loses much of importance so that the fortress walls are considerably ruined in the 17th century. 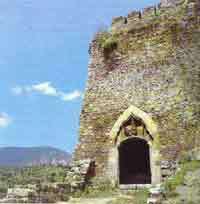 The city is completely destroyed in great fire (1658), and after that it is only partially restored, so that fortresses of Jajce had been in dilapidated state until the 2nd half of the 19th century, when more extensive conservatory works on citadel and on the tower of St. Luke have been conducted. 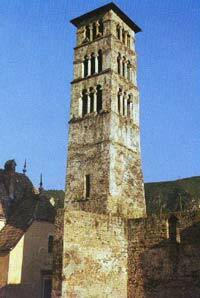 Church tower on the Balkan peninsula.